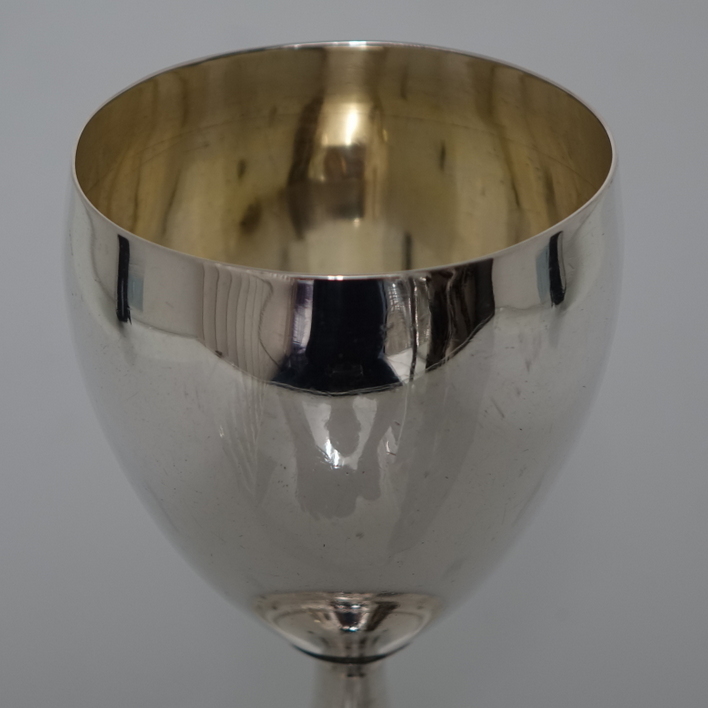 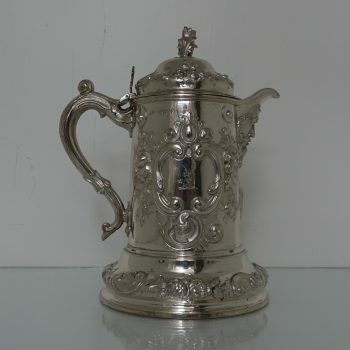 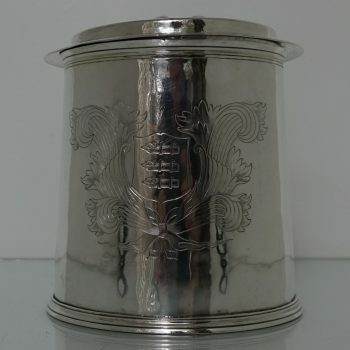 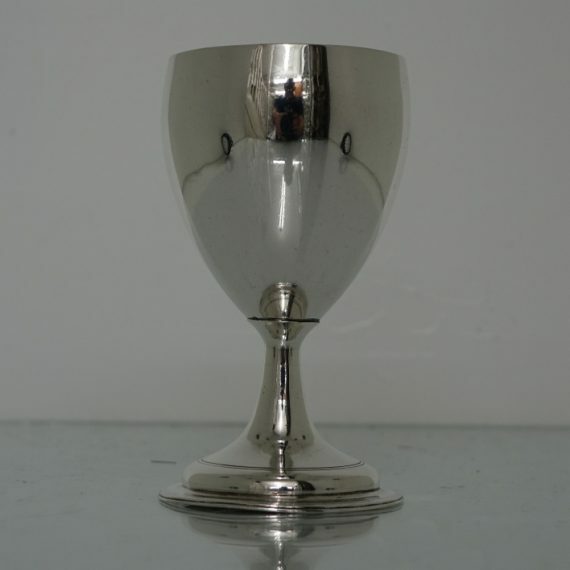 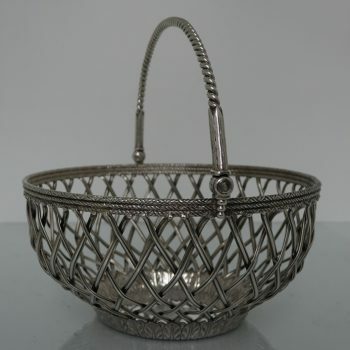 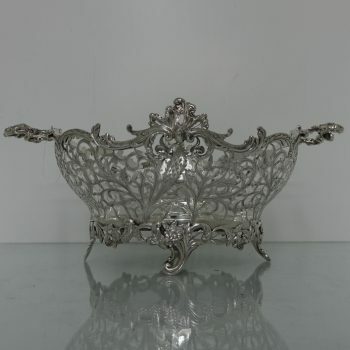 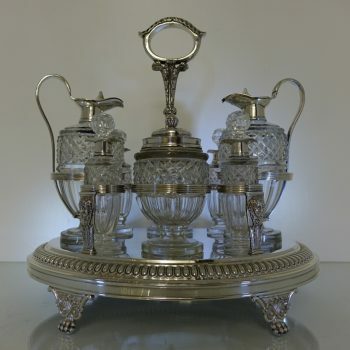 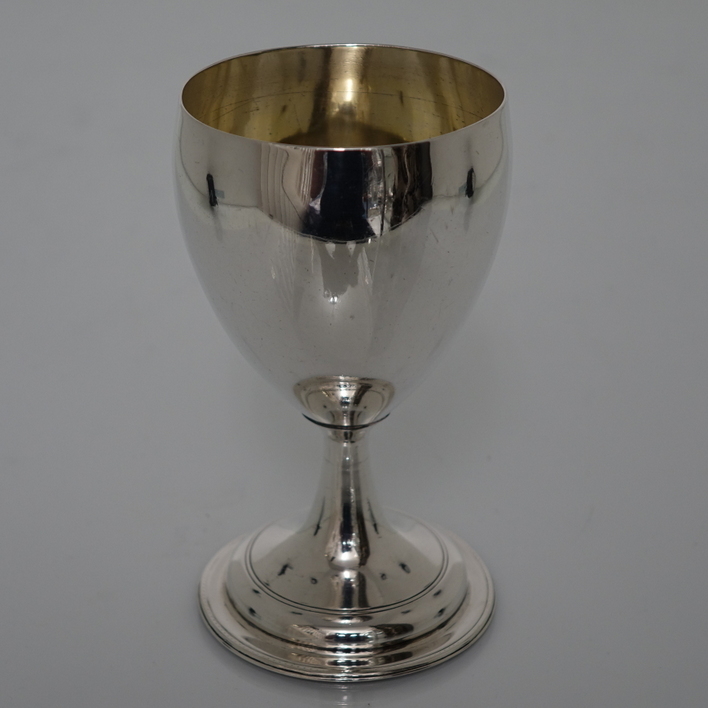 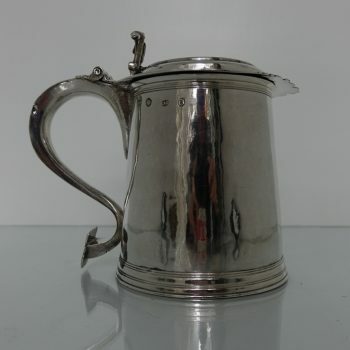 An exceptionally quality silver Georgian goblet simplistic in design throughout. 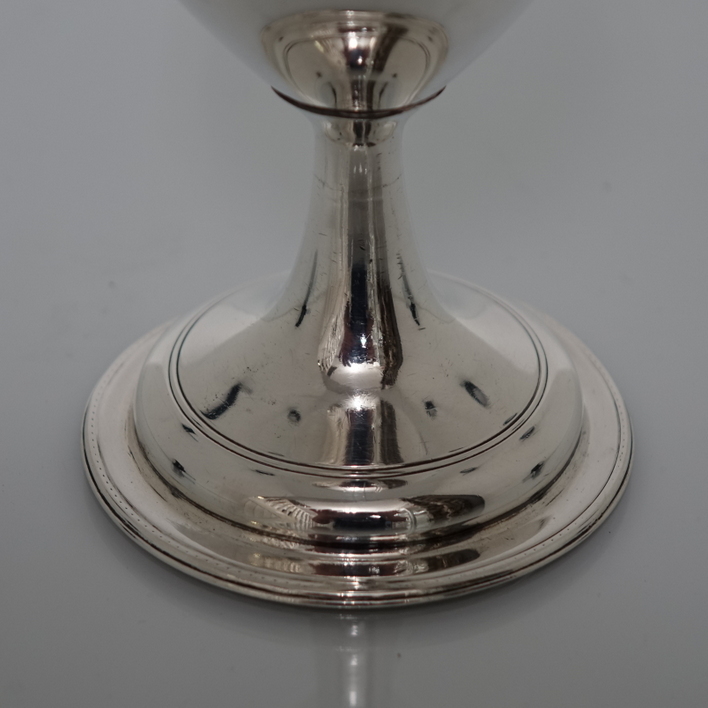 An exceptionally quality silver Georgian goblet simplistic in design throughout. 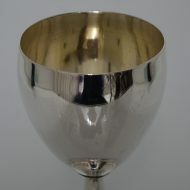 The bowl of the goblet is partial gilt on the inside and sits on a raised pedestal foot. 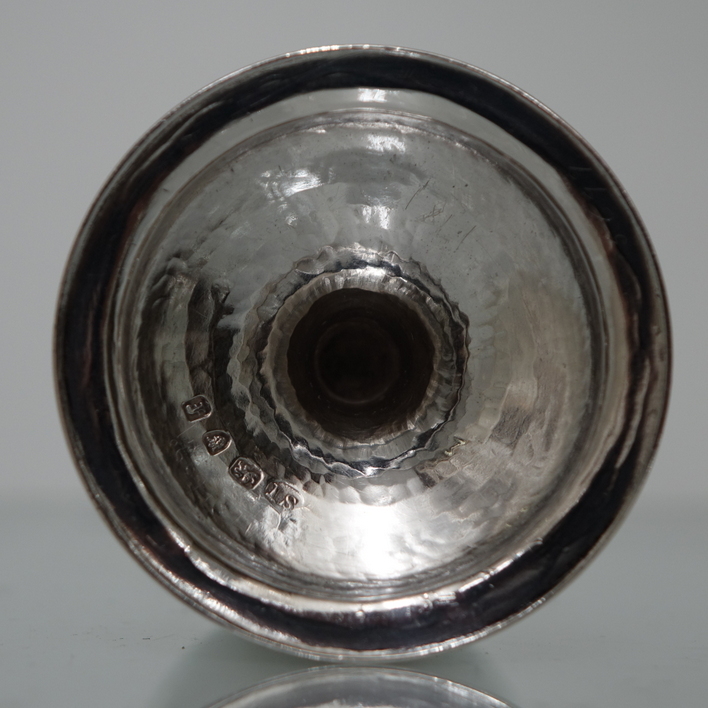 The foot has two bands of decorative reeding for highlights.